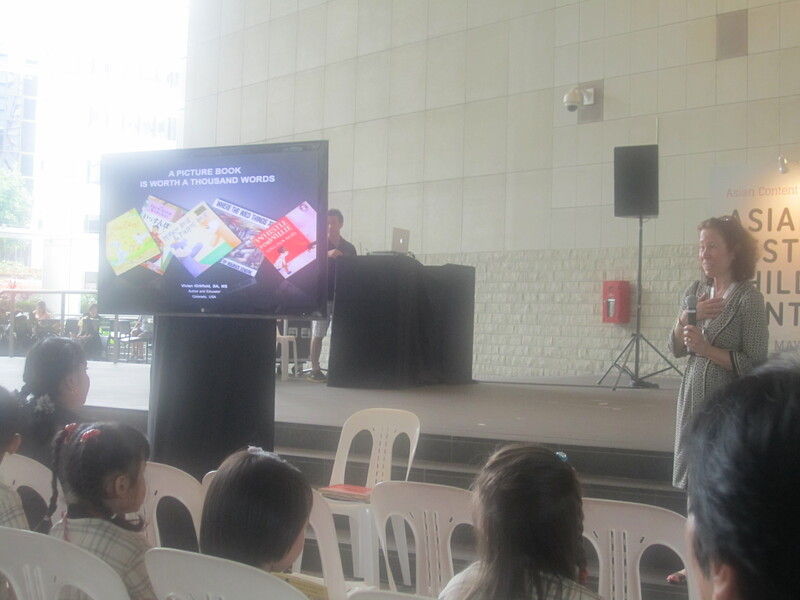 Today I’d like to share the presentation I did for the Parents Forum at the Asian Festival of Children’s Content in Singapore last week. With summer right around the corner, children will be looking for things to do. If you have preschoolers, kindergarteners or kids in the first or second grade, picture books can be a life-saver.